One Piece is one of the long running manga/anime whose games often get overlooked. It’s easy to see why. Like movie tie-in games they get a bad wrap often seen as cash grabs. 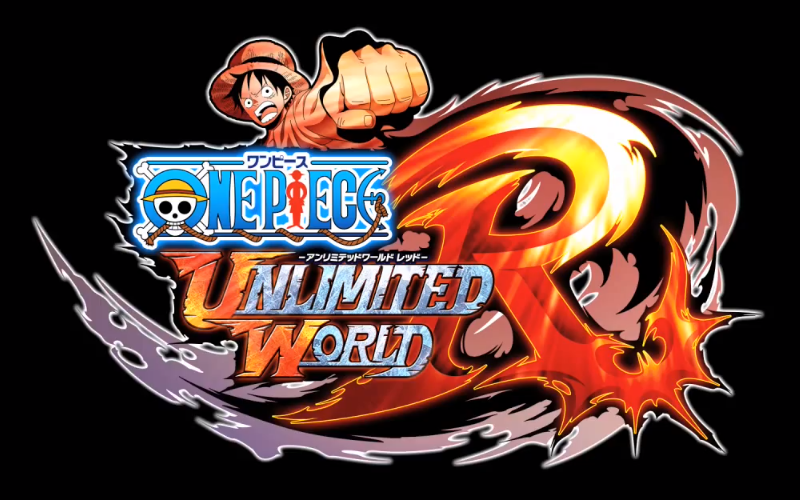 Returning to the Unlimited series of games, will this port from the 3DS be as strong as the Dynasty Warriors inspired Pirate Warriors 2? We have reached the conclusion of the Telltales’s newest comic book adventure. Based off the acclaimed comic book series Fables, for the first time we got to see the world of Fables in motion. 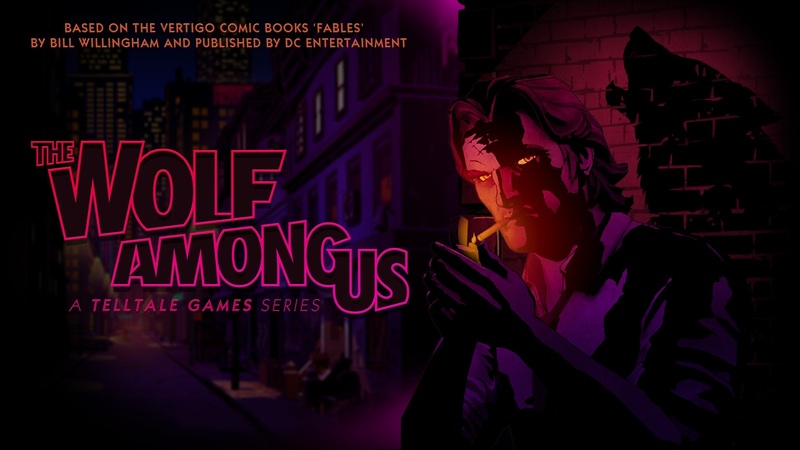 Does The Wolf Among Us succeed as its comic book cousin The Walking Dead or does it fall short like the overlooked adventures games like Back to the Future or Jurrassic Park?